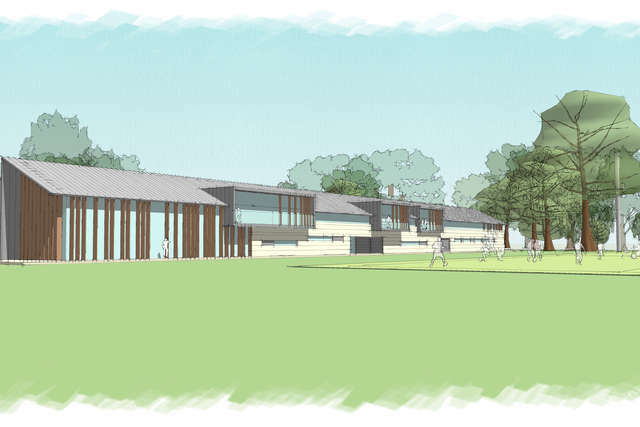 AFC Bournemouth have been given the green light to build a new multi-million pound training complex at the former Canford Magna Golf Club. 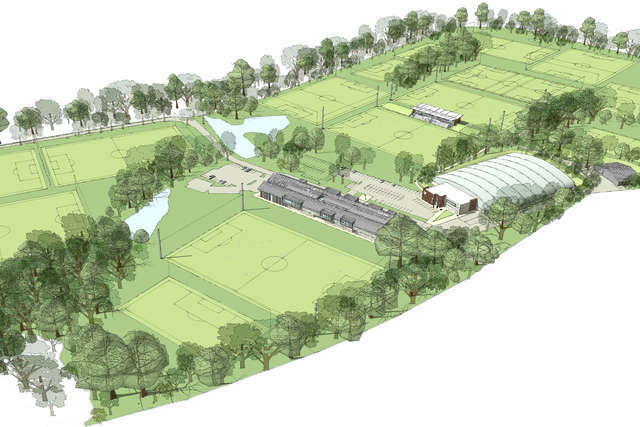 Councillors at Borough of Poole unanimously voted in favour of the club’s planning application last month, although it was subject to Secretary of State referral. However, the application was not called in by the Secretary of State, meaning the Cherries can start developing the 57-acre site. AFC Bournemouth have planned a phased development which, once completed, will bring first team, development squad, academy and pre-academy training operations and facilities into one location. 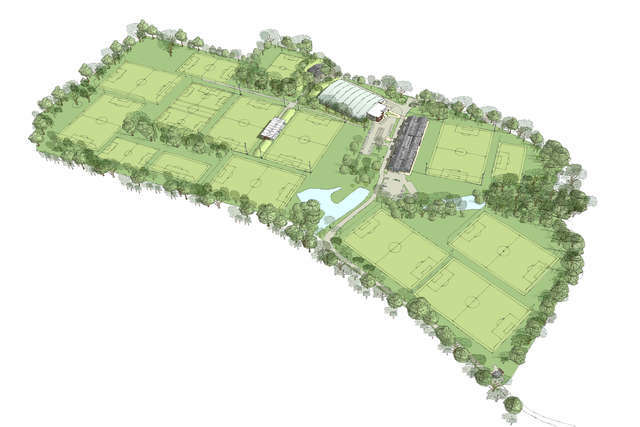 The document, submitted to Borough of Poole, applies for outline planning permission for the 57-acre Canford Magna Golf Club site, which AFC Bournemouth have recently acquired. Today's news means that the project can begin. First-class facilities will include ten full-size pitches, three junior pitches, an indoor artificial playing surface, state-of-the-art medical, fitness, sports science and rehabilitation facilities, administrative space and a press conference theatre. New development will bring first team, development squad, academy and pre-academy training operations and facilities into one location. The complex will offer first-class facilities including ten full-size pitches, three junior pitches, an indoor artificial playing surface, state-of-the-art medical, fitness, sports science and rehabilitation facilities, administrative space and a press conference theatre. 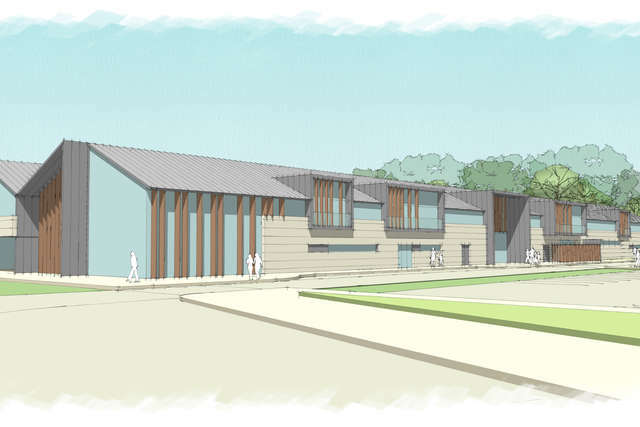 "I’m delighted that the Secretary of State has not called in our planning application for the club’s proposed new training complex," said AFC Bournemouth chief executive Neill Blake. "This means we can start work on an exciting project; one which is crucial for the present and future of AFC Bournemouth. "While it is important to provide Premier League facilities for Premier League players, we also want to give the region’s youngsters the best place to develop their talent, and we believe this complex will be the perfect place to do that."